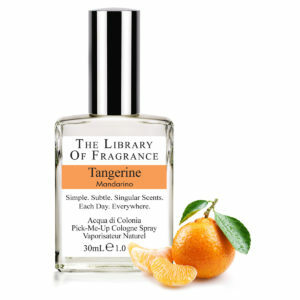 The term Pomander is derived from the French Pomme d’Amber, or Apple of Amber – a ball or container made of perfumes, spices or herbs. 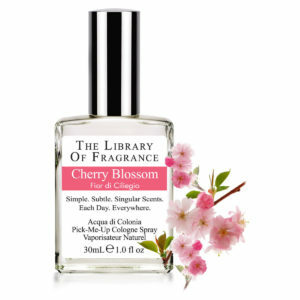 The Library of Fragrance Pomander is inspired by Apples, Cinnamon and Amber, for a fantastic spicy Holiday blend, with fruity undertones. 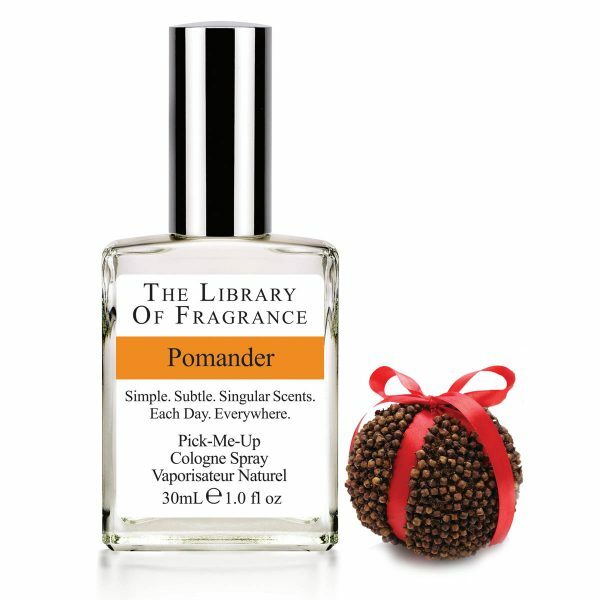 Pomander’s can also be apples or oranges covered in cloves or other spices. Experience paradise. Fresh from the vine, Dragon Fruit is created with leafy green notes intertwined with juicy Dragon Fruit, citrus zest and soft floral and wood hints. 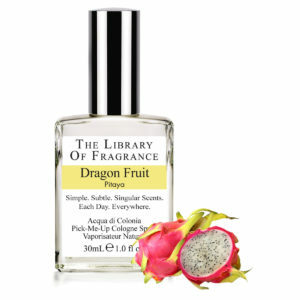 Dazzling and appealing, Dragon Fruit from The Library of Fragrance, is an interesting fruit and a wonderful fragrance.